On the road to Wellington today to go and watch Aonghas play hockey at tournament week. A beautiful day to travel. 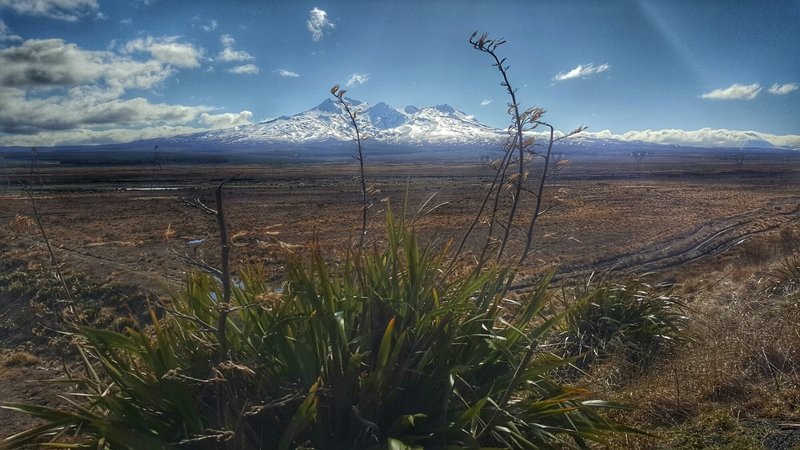 Stunning views as we drove along Lake Taupō, along the desert road and down through the Wairarapa.